Hey there, you fashionistas! 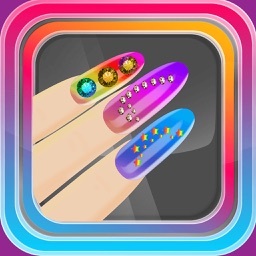 Welcome one of the most popular manicure studio app - Nail Art Game 2016. 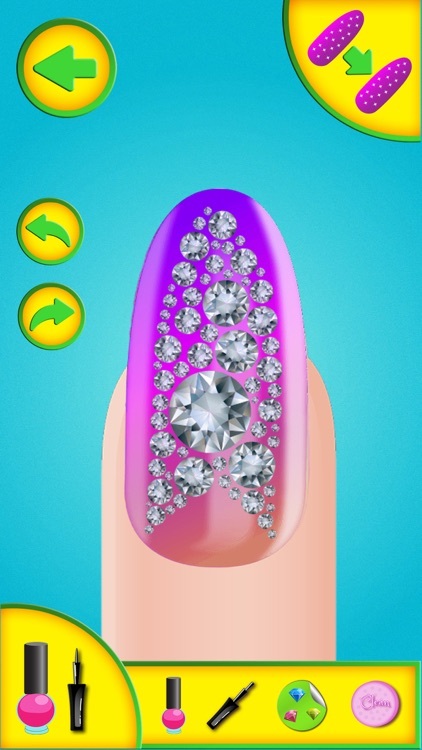 This is a unique opportunity for all of you to Learn How to Do Your Nails in a Fancy Beauty Salon for Girl.s and have so much fun. 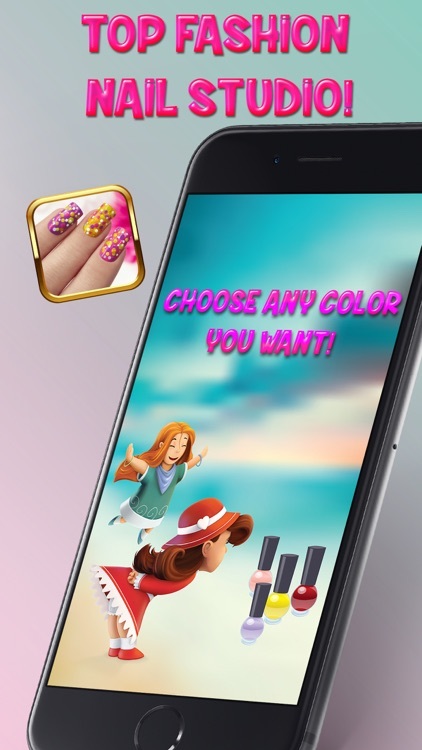 Try out the most beautiful nail designs, nail polish colors, stickers and many more. Hurry up and get it now absolutely free of charge! You will be delighted! Fun-to-operate fashionable makeup game for girls and women. Beautiful nail designs, shapes, length, stickers, and many more. Multiple hand skin tones to choose from. Several top coats and rhinestones available. Wide range of nail polishes in vivid colors. 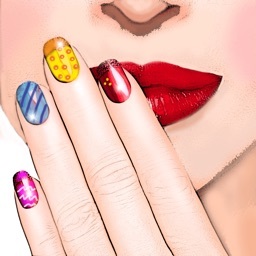 A large number of cute nail patterns. 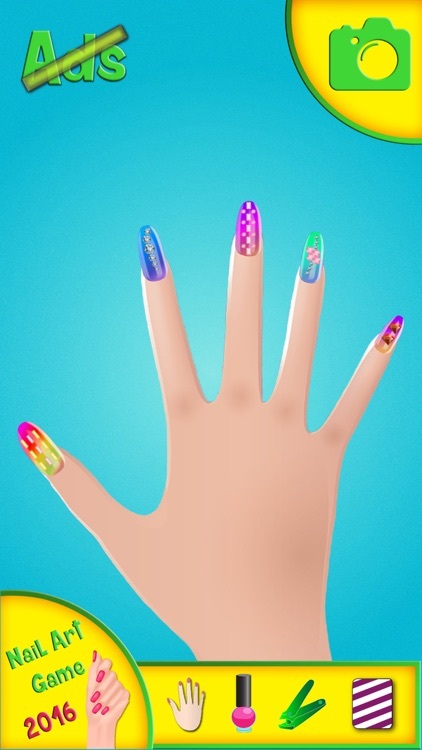 Apply different designs for each nail or the same design to all. Share with friends via Facebook, Twitter, and Instagram. Step into the top fashion nail studio for celebs! 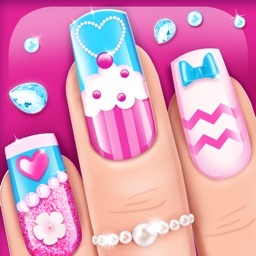 Visit our fancy manicure salon and explore lovely nail designs and patterns. You will love them so much that you won't know which one to choose first! 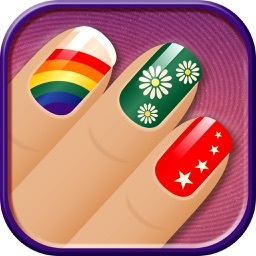 Invite all your friends and put to practice the abundance of your nail art ideas. 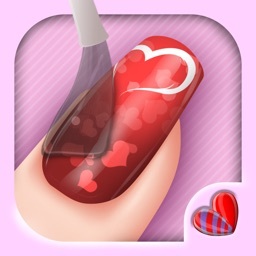 Or, if you lack some fresh ideas for nail decoration you can now get them here with your personal manicurist! Do your nails like a pro! Practice makes it perfect, isn't that right? Well, what are you waiting for then? 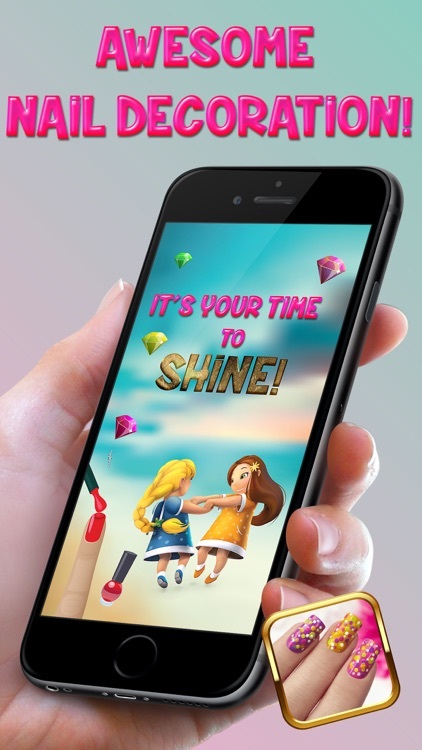 Try out this super exciting beauty salon game and let your imagination run wild. Treat yourself the best you can and everybody will be amazed by your nail art skills. 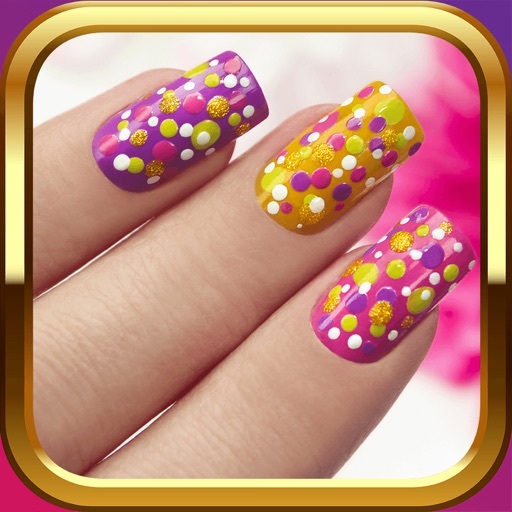 Download asap Nail Art Game 2016 for free and get prepared to adore it from now on. 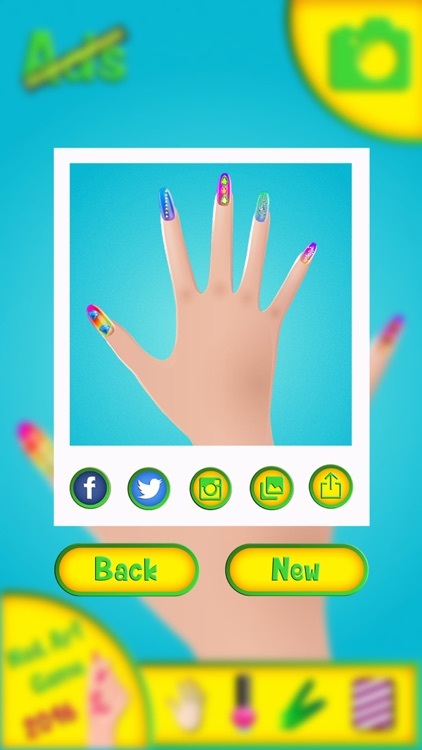 Please note that Nail Art Game 2016 is a free app to download and play; however, there are certain game items that require to be purchased for real money, such as solid colors, rhinestone stickers, or the removal of ads. If you do not want to use this possibility, please disable in-app purchase in your device's settings.